What a gorgeous day at Happo today. Yes it was still cold, but the sun was shining all day, and the view was simply stunning. I could even spot some other ski resorts way off in the distance… you can see one just on the left side of this photo, right towards the skyline. With around 25cm or more forecast for tomorrow (Sunday) night, Monday is going to be another cracking day with sun poking through. Can’t wait! 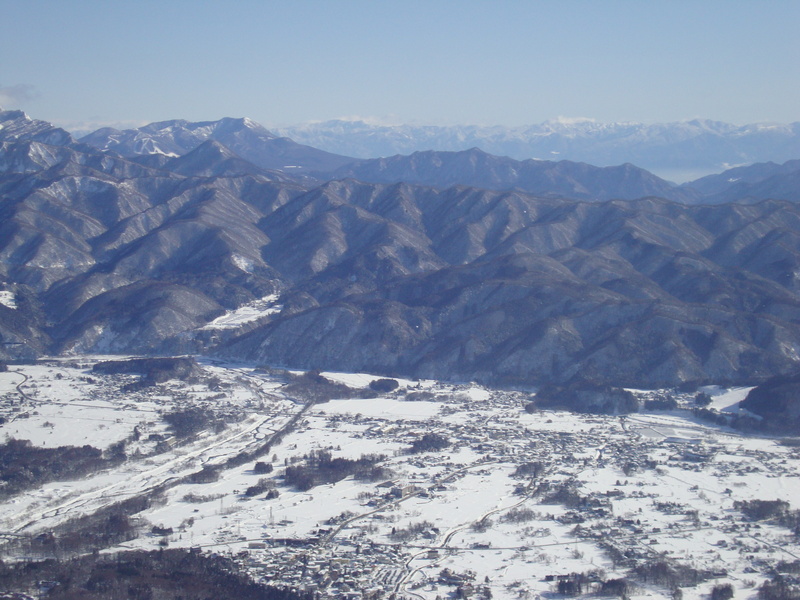 This entry was posted in Hakuba, Japan, ski and snowboard, snow and tagged Hakuba, Hakuba snow, ski japan, skijapan, snow, snowjapan. Bookmark the permalink.